Freya is half blind, poor and lives in land-locked Medar. An unlikely heroine. 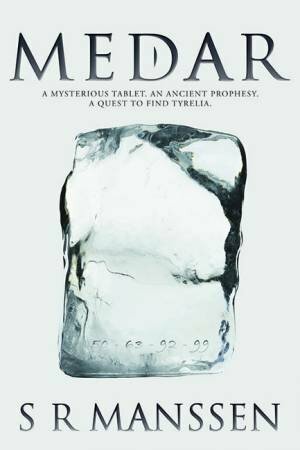 So when she finds a mysterious tablet telling her about a beautiful land beyond the Wall free from the evil Master, she doesnt think anybody will believe her. Amazing book from a first time author. I highly recommend it for the teens in your life. Looking forward to the next instalment.